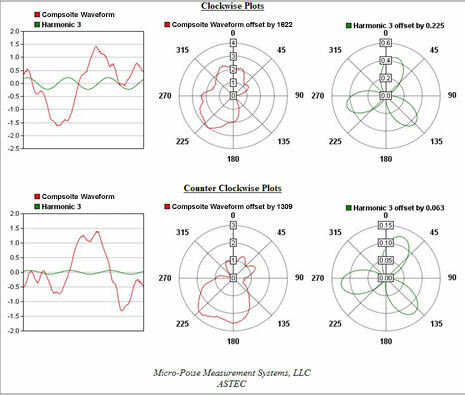 The ASTEC® PLUS Data and Waveform Visualization product provides the tire manufacturer with key information for decision making on the operations floor. The waveforms are stored at the machine for one hundred of the most recent tires tested. This product provides special testing reports that are automated and available for display. This product makes it easier for decision making by providing timely testing information and product trends. Information is displayed along with basic statistics for measurement data. Data is updated every 15 seconds to get instant results where it is displayed on the screen during testing. Product uses filters to select relevant data. Plots are generated to visually show the waveforms.